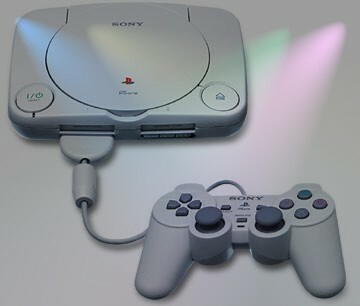 The Original Playstation,Sony entered the market after Nintendo licensed them to make CD add on for the SNES ,but when Nintendo decided not to use it Sony thought to hell with that ,where release our own Console. I bet Nintendo wished they had used it Now. Because like a monster Playstation appeared and with ruthless marketing from the Sony power machine sent the other Game console manufactures to the bottom of the pile. With the add on screen you could play on the move. With so many games out on the system ,it's no easy task to narrow the games down to ten fighting games ,though many releases on the system where rushed and basically there are lots of games that came out just so companies could make a fast buck,leaving many gamers wanting more and out of Pocket. In the end there really is only a handful of games that you really should own in the fighting Genre on the Playstation. 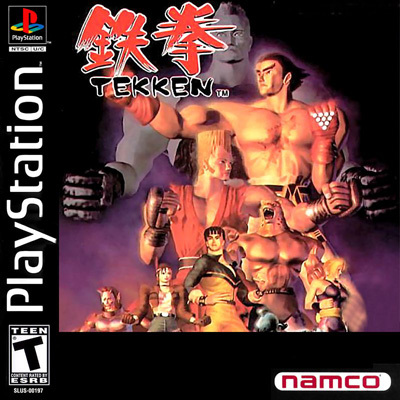 TEKKEN is a arcade game developed by NAMCO in 1994 , it was direct competition for Sega's Virtua Fighter (VF) in being it was a 3d Polygon fighter. 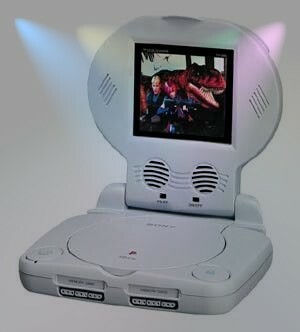 The Playstation conversion done in-house was released in 1995. Though it donned better looking graphics then VF ,it's big difference was that each of the four main buttons where assigned to each of the players limbs in the game . Where as VF had one button each for Kick,Punch and Guard. It even became the top fighter to own on a home system ,that was till SEGA released the Brilliant VF2 in the Arcades and Saturn. Of course NAMCO came out with a sequel and a further 5 sequels have been released to date. A limited number of characters where available to play from the start ,more appeared as you finished the game with different characters. 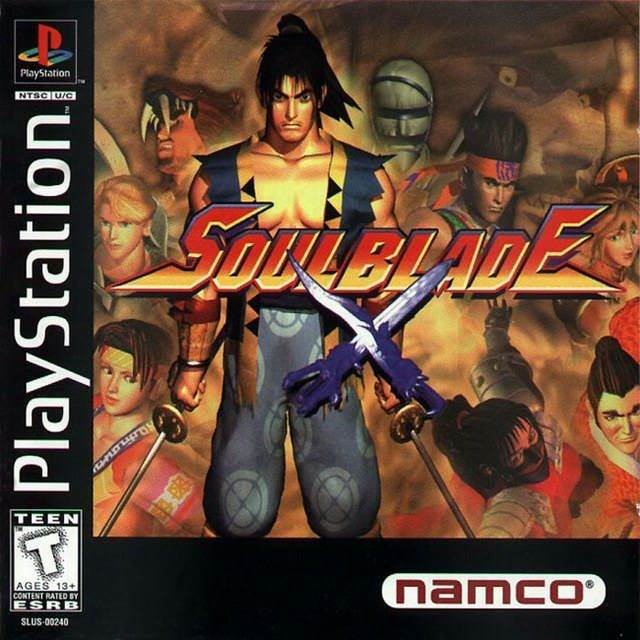 Soul Blade or Soul Edge as it was known in Japan is a 3D fighting game developed by Project Soul and released by NAMCO. It had a roster of ten characters each with their own unique style and weapons. Released in the arcades first it latter came to Playstation in December 1996 in Japan and 1997 in the West. Added to the roster of characters where five unlock-able characters one of whom was Soul Edge himself,also each of the characters had different costumes in two colors . Also as a plus side the home version featured a story mode like a RPG ,where each of the original ten characters could be used to play a story based on them with comic cut scenes to depict the story. The game of course has spawned sequels,namely Soul Calibur which was released on the Sega Dreamcast and is still regarded to this day as one of the best fighters out there. Those Ninja get everywhere , TENCHU is a stealth attack game which became popular after the success of Metal Gear Solid. Here i have added the second in the series as it just has that added bit of umoooph! Tenchu 2 is a prequel story to the first ,it evolves around the early lives of Rikimaru and Ayame and their teacher. Tenchu 2 offered greater expanse to the first ,again you had Missions to undertake ,whether they be to rescue or assassinate some evil tyrant . Before play you would select your weapons and aids from a roster and go on your way. With a emphasis on stealth the idea was to keep out of sight and strike at the vital moment in time to accomplish your mission ,but once spotted you had to find cover and quick as guards would be alerted to your whereabouts. The game shared many voice actors with the Metal Gear solid series to ,which gave it that added bit of polish and sparkle. 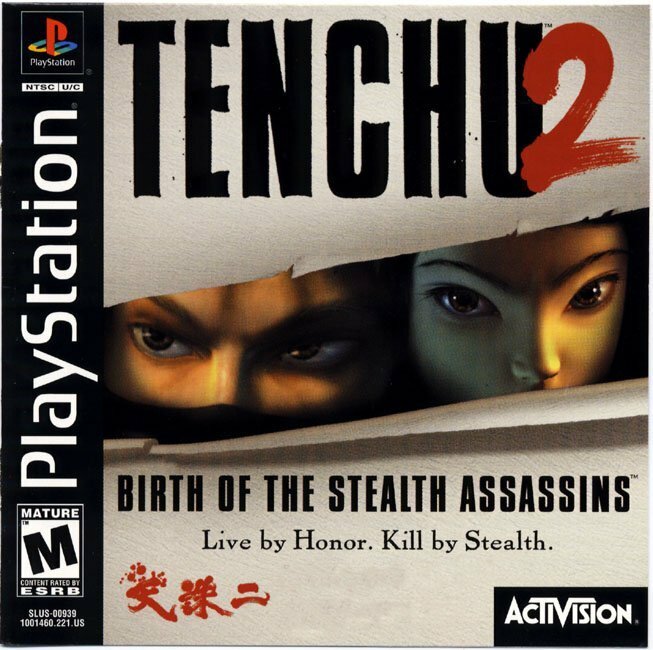 Released by Activision and developed by Aqquire in 2000 Tenchu soon got a cult following ,this was due to a mission maker which you could plot out your own mission and make the maps as tough or easy as you liked. It even spawned a tournament in the USA ,where players maps came up against eachother. Below is a list of the voice actors for the West and Japan. 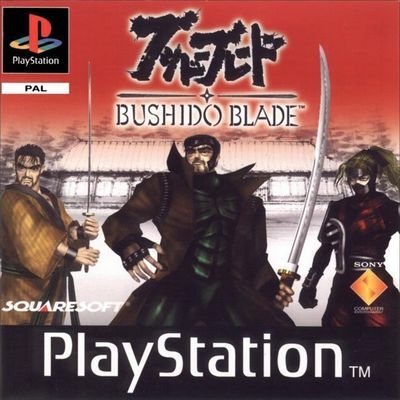 Bushido Blade is a game that redefined the way Fighting games where perceived , It was the first to do away with health bars and introduce one hit kills ,it also offered a the chance to maim a opponent by injuring his leg or arm ,thus making the fight difficult for that player ,as he limped or rolled around the floor. It also introduced large game play areas where you could chase your opponent or run away if inclined. 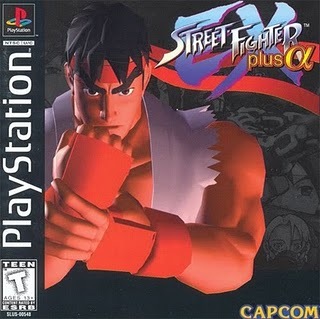 Street Fighter EX plus a is a 3D fighting game on the Street Fighter series developed by Arika and produced by Arika and Capcom. The game uses 3D polygon fighters in a 3d background but utilizes game play from the Alpha series of games ,thus keeoing the gameplay 2D . It was one of those games that came about because of the 3D revolution in gaming and as 3D fighters where the fashion ,this was a way of bringing Street Fighter up to date. Not all fans liked the game as being polygons and 3D arenas ,it did mean that game-play was not as fast as it's predecessors. I for one remember playing this for te first time and thinking it just wasn't Street Fighter . But as a stand alone fighter it holds it's own with the Big Boys like Tekken,Soul Blade and Battle arena Toshinden. At the time it had the biggest influx of new characters in a street fighter game ever published. It did quite well in the critics view and spawned a sequel on the Playstation and another on the PS2. Though not a all and out fighter ,Spiderman on the Playstation is a fun romp through the Comic book characters life as you swing through the city taking out bad guys with your fists,feet and web moves. This game from Neversoft came out in 2000 and was based on ''Spiderman the Animated Series'' . It was the first Spiderman game that allowed you to swing between buildings ,fight on rofftops and infiltrate buildings. Once inside you could crawl along the ceilings and walls and take out criminals by surprise. It was later converted to the Sega Dreamcast by Treyarch in 2001 ,this gave the game hi rez graphics and to be honest it's this version which is highly sought after. 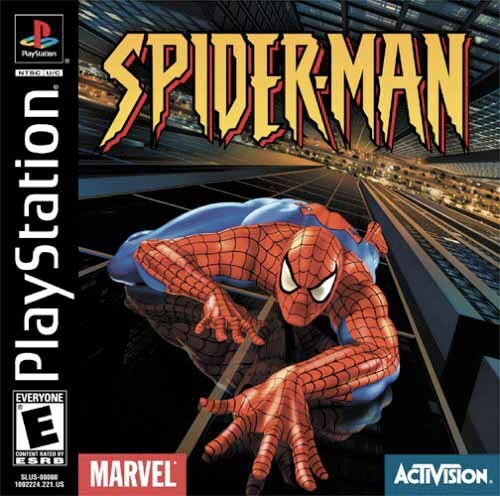 But even on the humble Playstation the game was a extremely playable and enjoyable game and in the Opinion of this game-player ,the best Spiderman game ever released. There where so many bonus items like extra costumes and the ability to unlock alternate characters to , which gave the game massive replay value . A top class game a a must own whatever system , Gosh i feel my spider senses tingling. 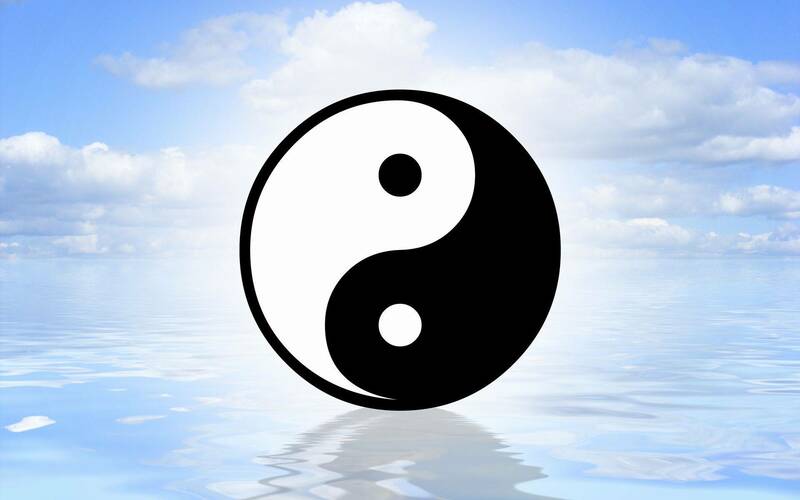 It must be said that games featuring or based on the top Martial art stars are far and few between ,also when they do come out they usually are a big let down . To name a few like ''Dragon the Bruce Lee story '' Released by Virgin interactive which though based on the film was OK to play but nigh on impossible to finish without having a hernia. Even though in two player mode it proved a highly playable game,which was it's saving grace. Jet Li''s own game on the PS2 was let down by a dodgy control system ,which killed it . Bruce Lee on XBOX was regarded as a outright disaster because again of a rushed and boring game play engine. 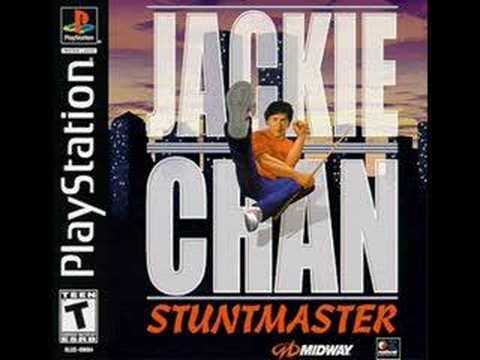 Now the only other game i remember with Jackie Chan was on the PC engine. It was a mediocre side scroll-er with repetitive game play. So when this game was announced i remember thinking this probably won't be any good, well for once i was wrong about this often jinxed genre. What made it more cool ,Jackie had lent his own voice to the proceedings as well as providing motion capture for the moves . Radical Entertainment liaised with Jackie about all aspects of the game. The game is a side scrolling plat-former with a kind of Streets of Rage feeling. Not only that ,but the cartoon looking Jackie actually captures the look of Jackie in a caricature way. That's it ,there's not one. ,What you have here is 15 levels of 3D environments with Jackie beating down the bad guys in pure Jackie style,Even down to the comical moments like using a big fish to slap someone round the head. Each level has a number of obstacles as well as a fair amount of foe to fight before you can go up against the levels boss and progress to the next. Complete the game and your be treated to a video of Jackie talking about the game and doing the motion capture moves. Radical entertainment made a really cool game here ,but it's not one that became a big seller due to other High Profile titles like Grand Turismo ,Tekken and others vying for peoples money. But if you have a PSONE/PS2 or PS3 and love martial arts games and Jackie Chan then do yourself a favor and track a copy down. 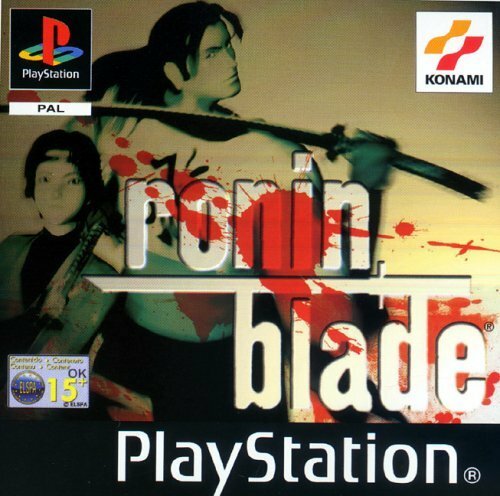 Ronin Blade was one of those games that came out on the back of Tenchu and Bushido Blade even though the game was quite good it never seemed to capture either of the aforementioned games characteristic.Also coming from Konami at a time when they had been behind the Metal Gear Solid games gave the new game a added boost. The game was originally entitled ''Soul of the Samurai'' and was renamed Ronin Blade for the Western release .Directed by Shinichi Kuda the game followed the story of either a Ronin Samurai named Kotaro and Lin who was a female teenage Ninja. You chose who you wanted to be at the start of the Game and that was your player. 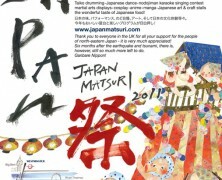 Now the visuals of the game where well drawn and gave a feel of 16th century Japan. But one of the bug bears for many would have been the so called detailed combat system ,it varied depending on the weapon you where utilizing at any certain point in time. If a weapon was heavy the speed of your attacks would be slower then say if using a bladed spear then using a knife against someone. Clever but getting used to the varying speeds of attack sometimes put you at a disadvantage. Ronin Blade is a good game ,but as far as capturing the spirit of Tenchu or Bushido Blade ,i don't think it comes close to either of those two games. The stealthy sections are not as stealthy and the one hit kills are not there ,and we all know of Bushido Blade's no life bar game play ,meaning you never new when you where close to death. Add it to your collection ,but only after playing the two games which have inspired it. 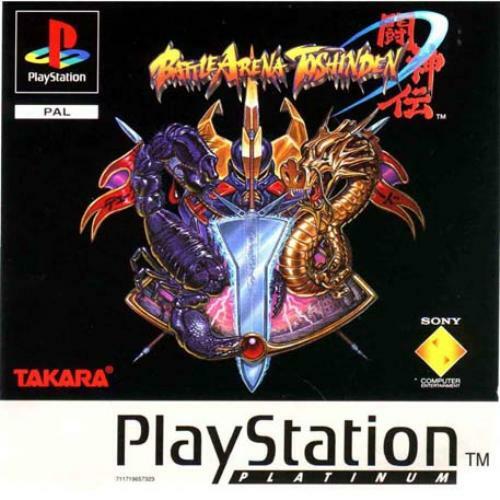 Battle Arena Toshinden was the first 3D based fighting game that utilized a true 3D environment by using a side step maneuver that gave a feel of full 3D movement ,it was also the first 3D fighter that introduced weapons into the game (preceding the Soul Calibur series by some four or five years) . 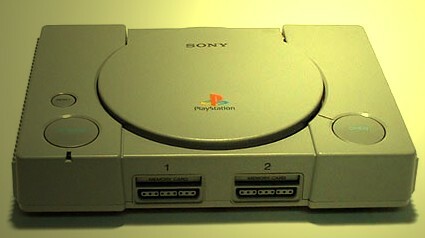 Released in 1994 the game was important in the push for the sales of Playstation when first released. The game was also released on the Sega Saturn in a new revamped format known as Toshinden S . Sequels appeared on the Playstation ,but by then the likes of Tekken and Soul Calibur had taken a firm hold on the system and the series never saw the success of it's initial outing. 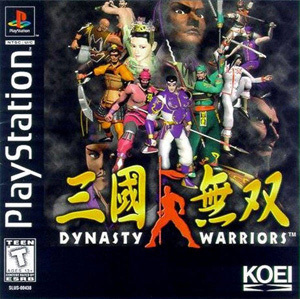 Now the Dynasty warriors series of games has become quite huge over the years even spawning Samurai Warriors (the same game but with Japanese historical themes and Characters) , but how many of you played the very first title in the series ? . Well if you did then you would know that it was a one on one beat'em up and Not the more free roaming hack and slash game where your up against hordes of enemies. Taking the inspiration for it's characters from the stories of 'Romance of the Three Kingdoms'' the characters where colourful and authentic looking. Some used hand to hand combat while others used weapons, the game was very much in the vain of Tekken and Virtua Fighter. Even though it wasn't bad it no way could compete with the bigger more popular titles from Namco ,so when the sequel was released on the PS2 the game took on a new gameplay style ,that of the Hack and Slash game. A good game worth tracking down for the nostalgic value. Bruno has been a avid games-player since the early 80's and has experience with many format's and Genre's. Though here we concentrate on the Beat'em up Genre .He has a diverse passion for all games and has written a couple of reviews for our sister site Shoot'em in the Head as well.